"ACES has changed the face of Physical Education at Marshland Primary School since they joined our team in September 2013. 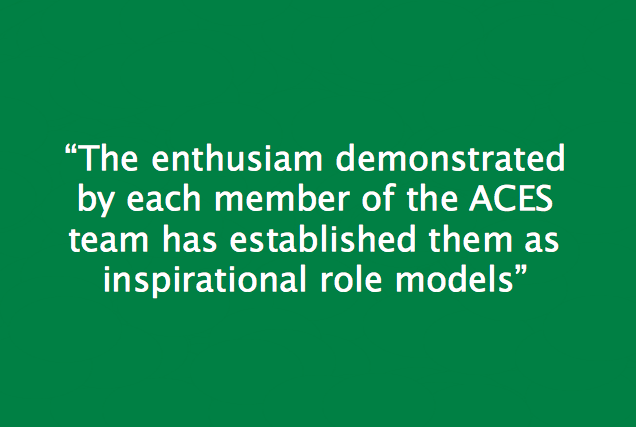 The enthusiasm demonstrated by each member of the ACES team has established them as inspirational role models for the children in our school. They systematically deliver well planned and structured Physical Education lessons which cater for all abilities. Their excellent subject knowledge and passion for this area of the curriculum has enabled the children to make outstanding progress this year. In addition to the exceptional work that they do within the school they have also worked tirelessly to forge relationships with the other schools in the pyramid and in the wider Thorne community. 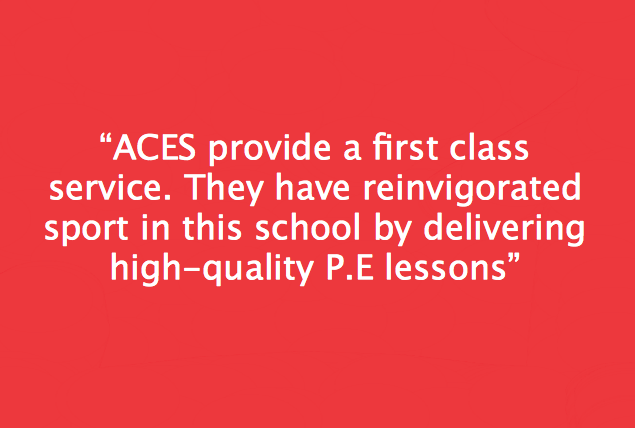 The impact that ACES has had on Physical Education is undeniable – just ask the children!"